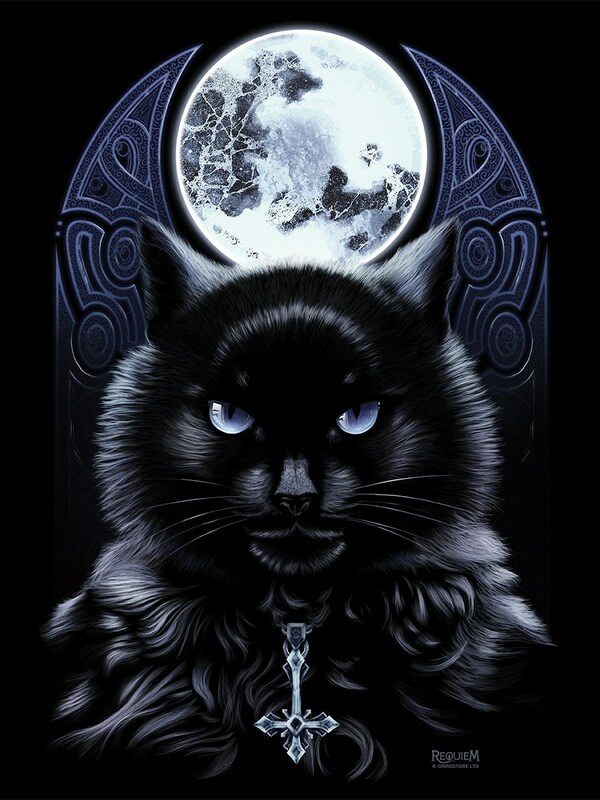 Mesmerising eyes like crystal balls, this silky black feline signals the start of the bewitching hour. 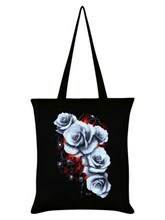 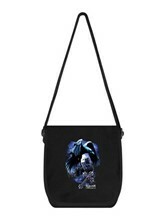 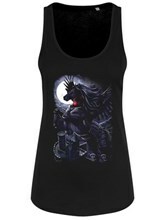 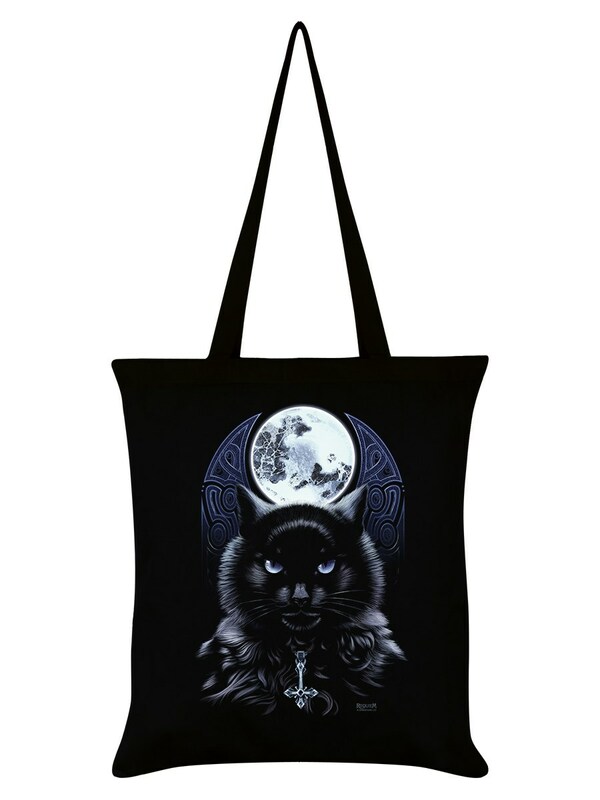 Brought to you by Requiem Collective, this moonlit design tote bag is ideal for those curious about the supernatural. 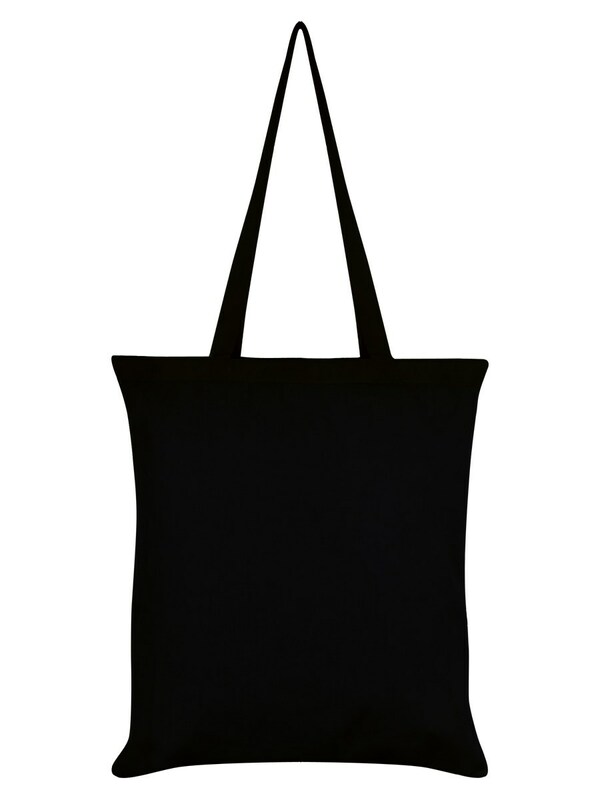 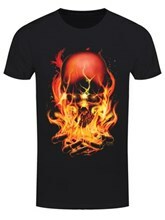 So cast a spell and revive your outfit with some powerful black magic!